Thanksgiving Day is for watching football and eating turkey. The day after, and day after that, are for savings, savings and more savings at Laurie’s. 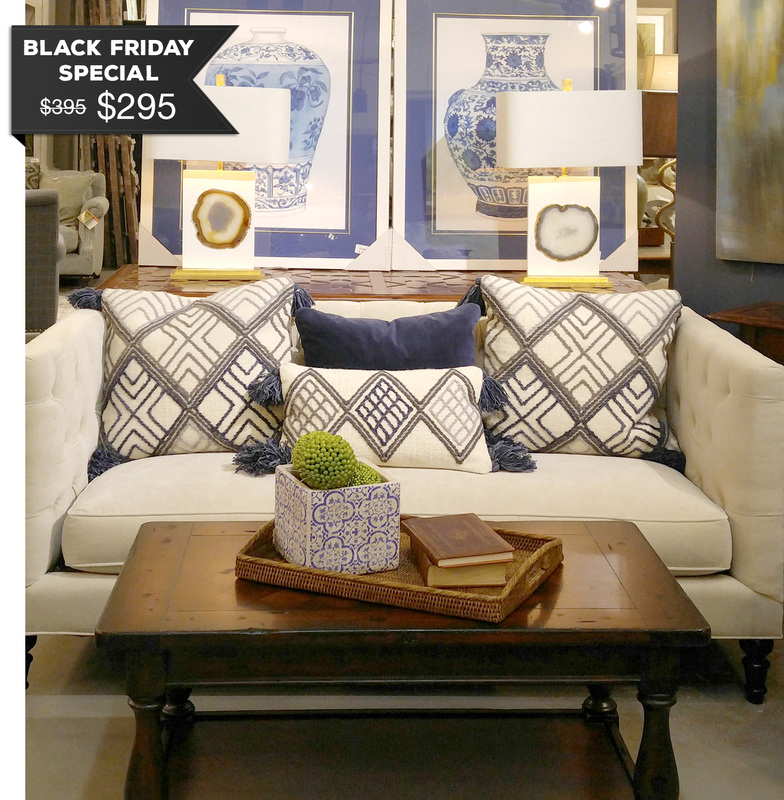 Come on down Black Friday and Saturday, November 25 and 26 for delightful deals across the shop. 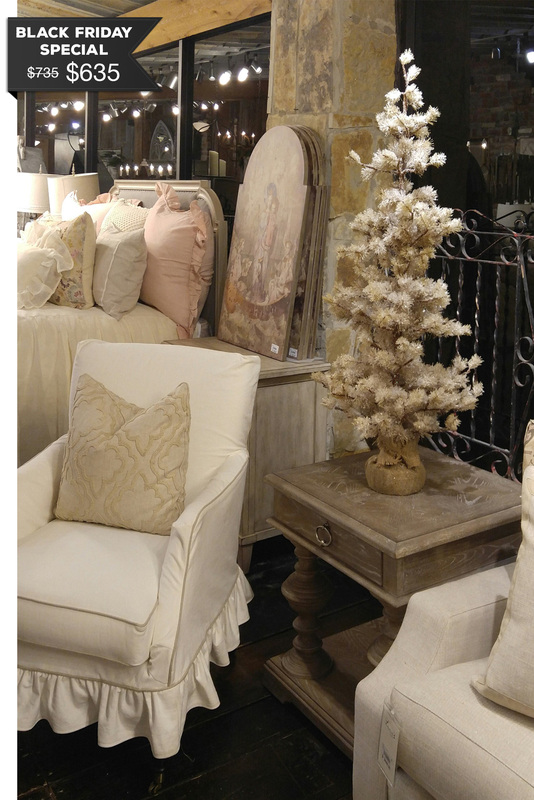 New holiday décor is veritably exploding throughout the store, just waiting for you to fall in love and take it home. And that’s not the only goodies you’ll find. 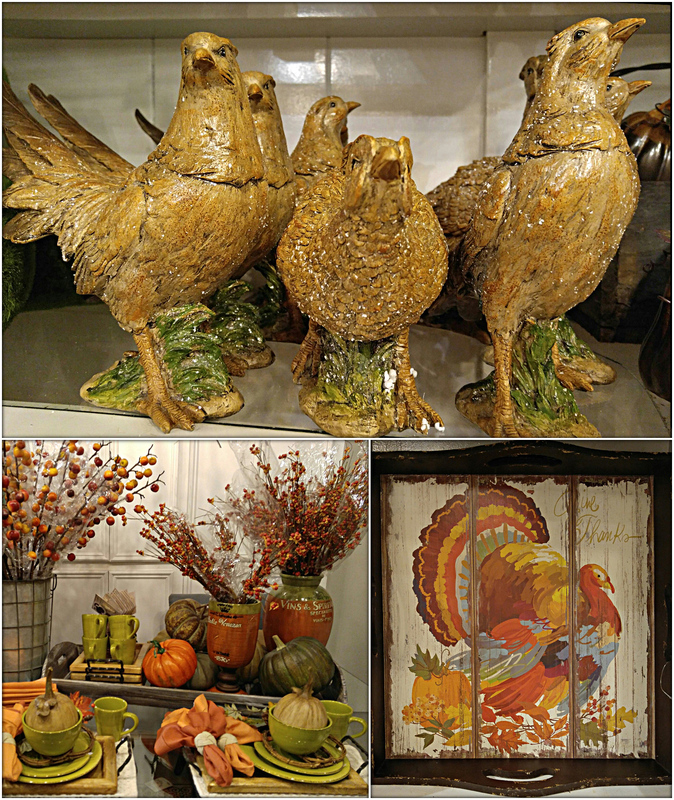 Think oranges, browns, harvest-oriented and bedecked with birds. 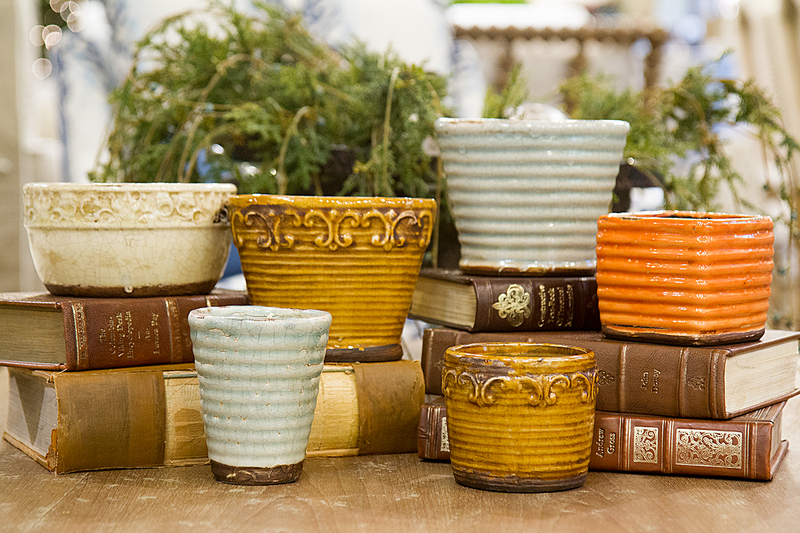 Think throw pillows, cutesy ceramic, pumpkin stuff and rustic wood. Then think of how you can get all those autumnal wonders at half their regular price. The fact that the soybean wax burns for hours and hours and hours – and the containers can be refilled once the original candle is gone. Heck, we’ll just go with all of the above. And so can you, with flaming savings on these can’t-miss candles. 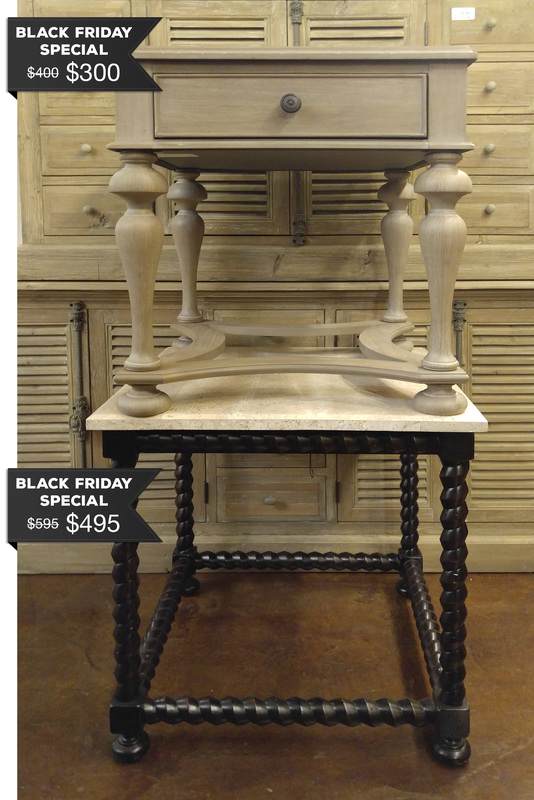 Functional, fabulous and marked so low you’ll need a chair to catch you from fainting, check out our array of amazing tables. Whether you prefer tables that are squatty, boxy, braided or round, no better batch can ever be found! 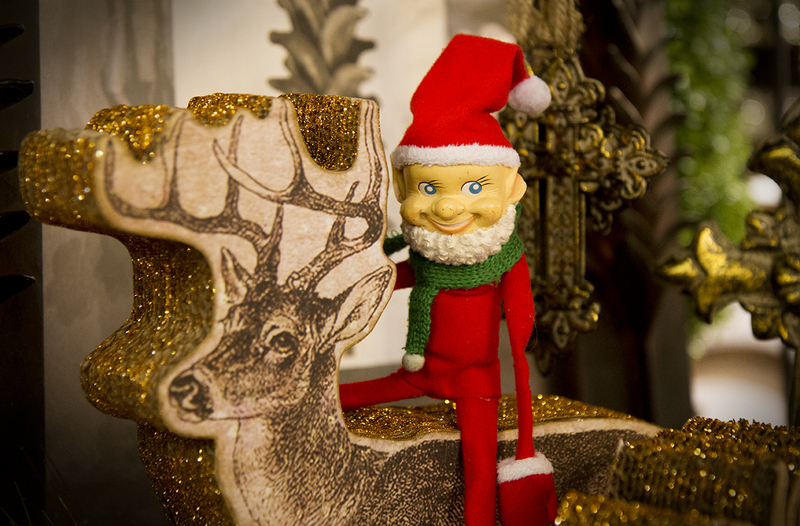 A $100 Laurie’s gift card can be yours if you find Tinsy, our very own Elf on a Shelf. He’ll be hiding out both Friday and Saturday at 11 a.m., noon, 1 p.m., 3 p.m. and 5 p.m. Although he looks a little bedraggled these days, he’s no less magical. We just hope he hangs on to both his legs as he runs through the store!